Baptism is a significant part of our faith and life. Baptism is a gift from God. Through Water and Word, God names, claims and sends us. God gives us the name “Child of God.” God claims us as His own and draws us into the community of faith called the Church. God then guides the christened out into the world as His servants. At Cross Lutheran, we welcome infants, children and people of all ages to be baptized into the body of Christ. We set aside time during worship services to celebrate baptisms. Our congregation commits to helping raise our children in faith. 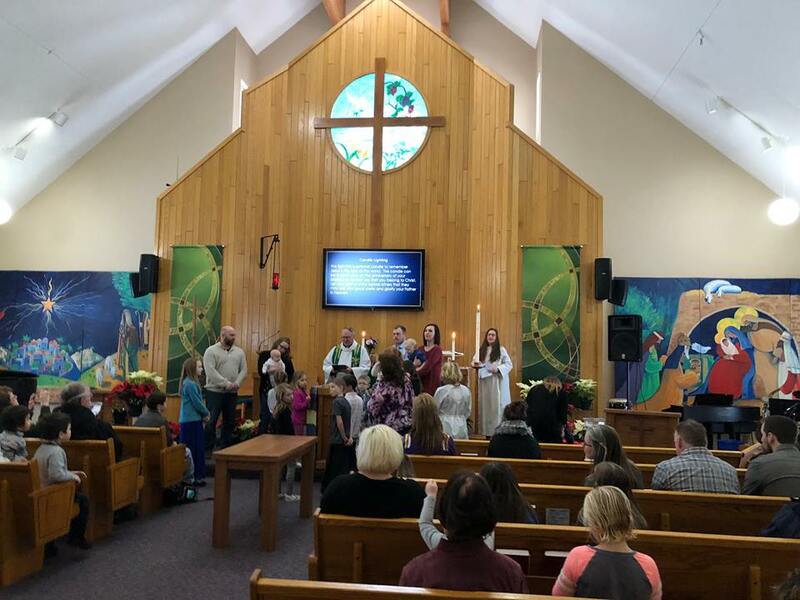 Because baptism connects a person to the community of faith, we strongly encourage baptisms to be celebrated during worship. For more information please stop in the church office or call 715.749.3551.